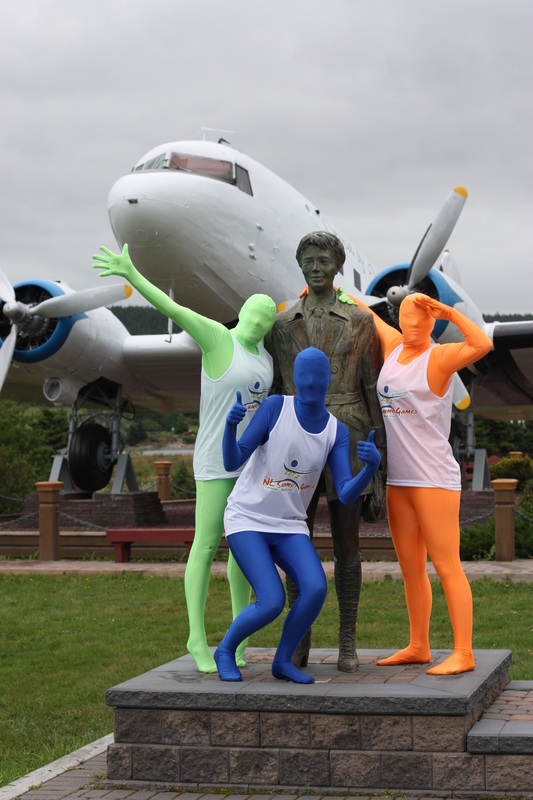 NL Summer Games 2012 - Best SHOT of the Games! The games may be over but the memories live on in photos! Best SHOT of the Games! My Favorite SHOT of the GAMES! My Gramp would be PROUD!! !